Here at Inform, we’re all in favour of teamwork – Especially if that means somebody else making the tea. 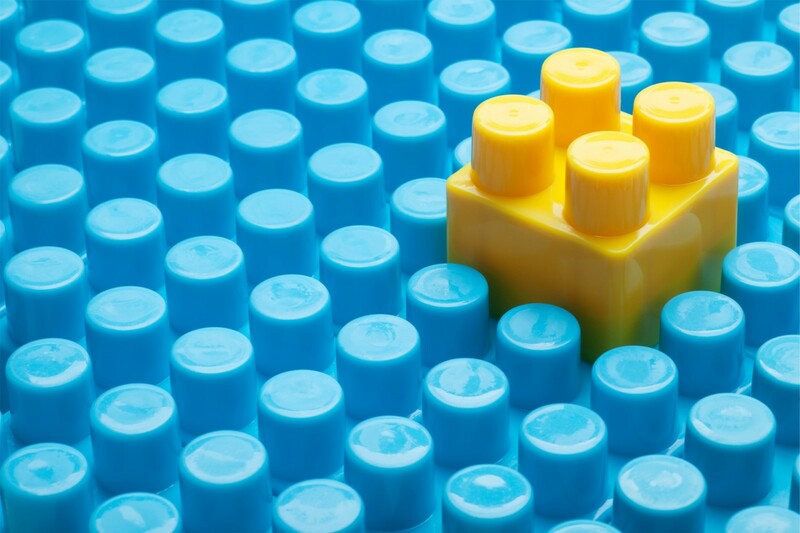 And Xero seems to love a bit of teamwork too, which is why it partners with more than 300 add on applications that make the platform even more user-friendly. Below, we’ve profiled some of the best Xero apps, guaranteed to save you time, energy and effort. Now where’s that tea? All those hours you spend inputting receipts are a thing of the past with Receipt Bank. Just pile up all those fiddly bits of paper, send them off via post, mobile app or email, and the data will magically appear in your account. Receipt Bank will store all the key data for you, including the supplier name, the date, the invoice number, the tax, the total and more. And of course, thanks to integration with Xero, you can then import the data to your online accounts. We’re not even sure if book-keeping could be any easier. With WorkflowMax, the clue is really in the name. It’s a great piece of software that helps you manage your business workflow, providing one single platform to both kickstart your projects and manage them. Time-sheeting, job tracking, job costing – it’s all here. And all fully integrated with Xero to make things wonderfully simple. This is an easy to use cloud-based booking software solution ideal for busy shop owners, health spa managers and beauty salon businesses. Integrating directly with your accounting / bookkeeping software, it can really save on admin time, not least by keeping customer record duplication to a minimum. The colourful calendar displays help with organising both staff members and customers, with appointment times updated in real time, online booking capability, reminders by email or text message and integration with your business finance figures. This must be one of the simplest and quickest ways to take payments from customers available for modern businesses today. Using the existing technology in your smartphone or tablet, the Contactless payment system can connect via Bluetooth and has support from Apple Pay and contactless payments using all of the main card types. As with the other Add-ons we feature here, Vend will effortlessly integrate with your accounts software and provide a high quality Point of Sale (POS) experience for both your customers and staff members. Vend will even work offline when the internet ‘goes down’ and then ‘Sync’ everything once the connection is restored. It will provide extensive customisation options for product or service discounts, returns, refunds, client accounts payments and more. Spotlight allows you to draw account information from Xero, and turn it into attractive, informative reports that help you see exactly where your business is headed. It also helps you focus on your non-financial performance, enabling you to track goals and targets via a KPI scorecard. All in all, it’s a great tool for business growth (and the charts are really eyecatching). Inform Accounting + Spotlight from Spotlight Reporting on Vimeo. Business plans are a must for any new company, but once you’re established, it’s all too easy to veer off path. LivePlan keeps you on the straight and narrow, helping you establish, monitor and deliver your financial projections. It also includes all the data an investor or lender would expect to see – perfect when you’ve got some potential new partners to impress. Float is cash-flow forecasting made easy. It’s fully compatible with Xero, so when you update your accounts, your cash-flow projections change in real time. Like most Xero add-ons, it uses a lovely, clean interface that gives you a clear picture of your finances in seconds. Last but by no means least, there’s GoCardless – a quick and easy way for your business to accept direct debit payments. Thanks to seamless integration with Xero, your invoices are automatically marked as paid when a customer pays via GoCardless. Need help with any of these add-on applications? 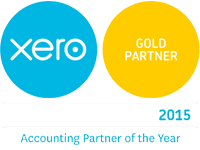 Contact us – the only Xero Gold Partners in Birmingham.